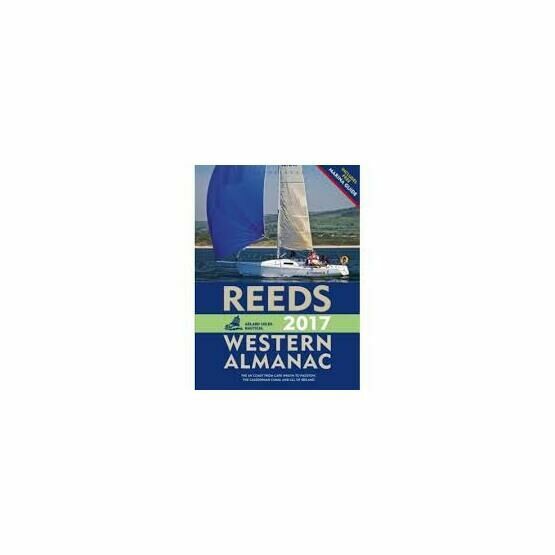 The Reeds Western Almanac is an annual publication covering the coastline from Cape Wrath to Padstow, also including the whole of Ireland. 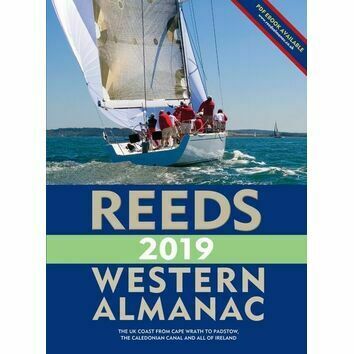  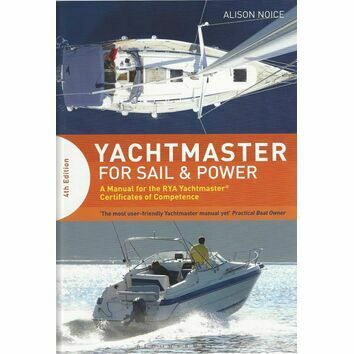 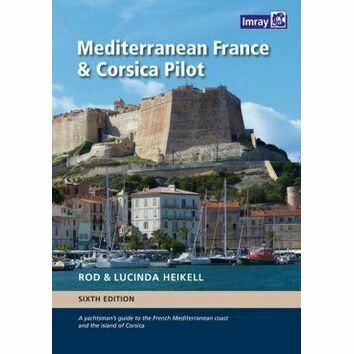 This guide is designed for anyone looking to cruise and race in these gorgeous waters, it offers essential navigation information as well as full colour pictures. 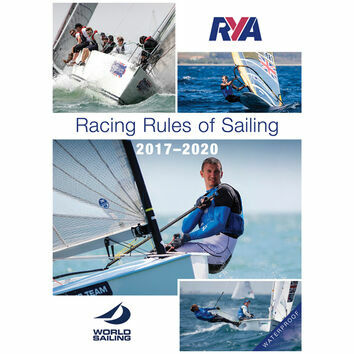 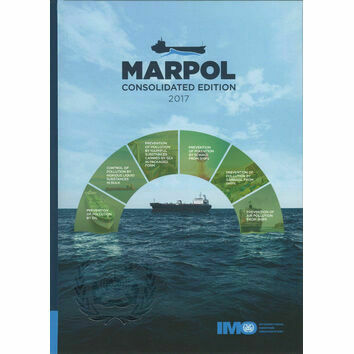 Fully updated for 2017, the topics included in this guide are seamanship, pilotage, tide tables, safety procedures, navigation tips, radio, lights, waypoints, weather forecast information, communications and more. 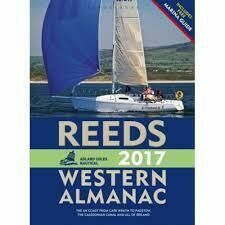 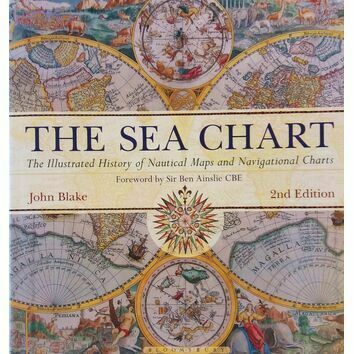 An ideal guide for both Irish and Scottish mariners, as well as anyone looking to cruise the UK West coast.